Had some fantastic news today. I’ve just learnt that I’ve got two photographs into the finals of the highly prestigious Fuji / MPA Portrait Awards! Congratulations to my subjects Toyin from London & Lottie from Bishops Stortford who worked really hard to give me some great shots. For getting into the finals, they each win a £50.00 M&S voucher. The above shots will join 8 other finalists in the portrait category. From those a winner will be chosen who will walk off with a cool £1,000.00! Fingers crossed its one of my shots! There is still time to enter this competition. 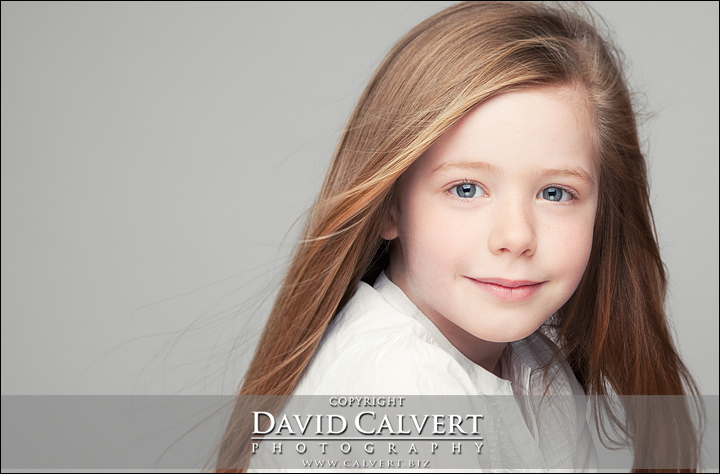 My posting shown below gives details on a great portrait offer we are doing. Each family who takes up this offer will be entered into the Fuji / MPA Portrait Awards. For bookings and offer details, contact me on 01279 843050 now. Spaces are limited and this offer closes at the end of July.